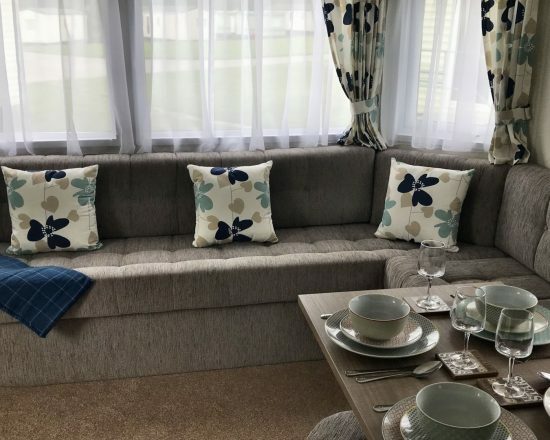 At Lufflands, we have a range of holiday homes for hire, from 2 bedroom standard which gives you everything you need to enjoy a stay away from home, 3 bedroom Comfort homes which give you more space to relax in to our brand new additions for 2019; The Cherry and The Sycamore which give a brand new experience for guests here at Lufflands and offer a great home from home and the closest you will find to exploring what Holiday Home Ownership is all about! All our holiday homes are Dog Friendly except the Cherry. 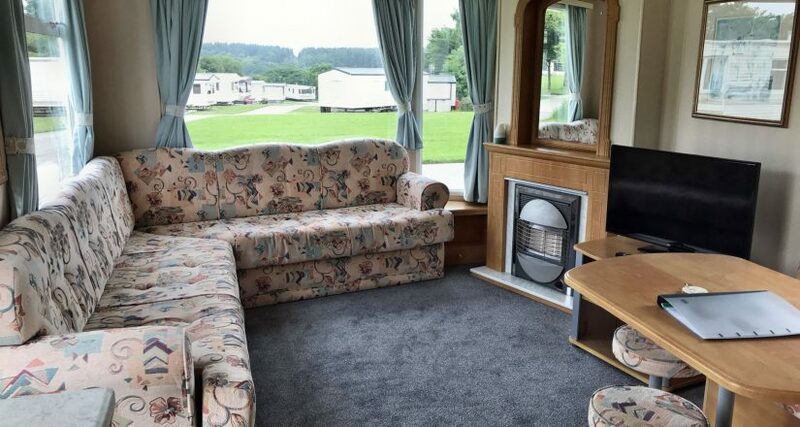 All our Holiday Caravans are supplied with the items you may need during your stay including Flat screen TV, microwave, fridge, kettle and all crockery and utensils and outside furniture as a minimum with some of our accommodation you will need to bring your own sheets, duvet covers, pillowcases and towels (Chestnut, Cherry & Sycamore have full bedding made up for your arrival) – all beds have fitted mattress covers, duvets and pillows ready for your arrival. If you prefer you can add full bedding as an optional extra for the homes that don’t include this and the beds will be made up ready for your arrival. You also have the option of adding a Basics Welcome Pack to your booking which includes washing up liquid, sponge scourer, toilet rolls, dish cloth, tea towel, swing bin liners and food waste caddy liners. We have High chairs, travel cost and bed guards available if you have little ones which are free of charge, just ensure you add to your booking. Any optional extra items you require may be selected during the booking process. A complimentary mini basket of tea bags, coffee and milk sachets, sugar portions and biscuits is supplied in all caravans for that welcome cuppa on your arrival! Dogs are more than welcome at Lufflands, but they are not allowed on the beds or furnishings and must be kept on a lead at all times around the park except in the Doggy Exercise Meadow. All prices are fully inclusive of gas and electricity. Please make sure you read and agree to our Booking Conditions before you book your holiday. If you have any questions, please ask, we are more than happy to help. 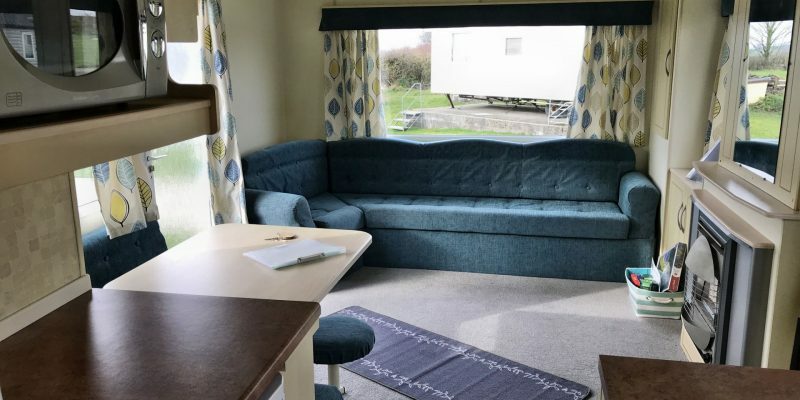 Our Standard range Ash Holiday Home is comfortable, well equipped, pet friendly, with everything you need to enjoy your stay. 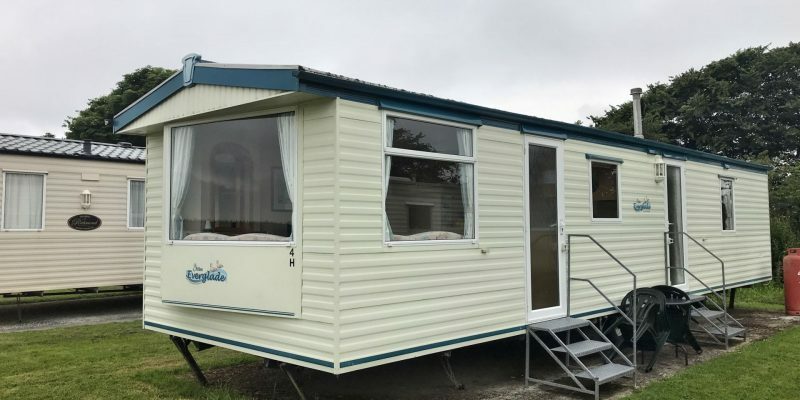 It has a full sized gas cooker, microwave, fridge, flat screen TV, gas fire to the lounge and electric heaters in the bedrooms. Sleeping arrangements include one double, one twin and pull out double to the lounge. 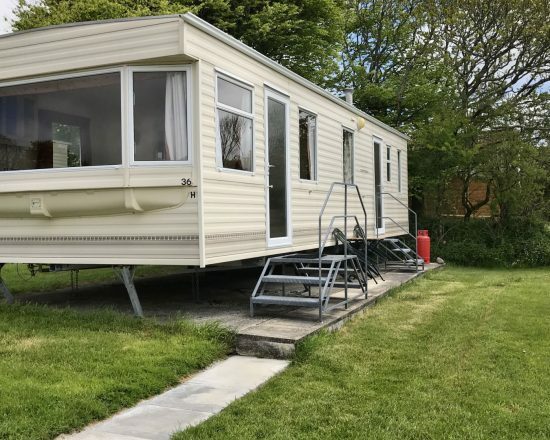 We have added outdoor table and chairs to all our homes for 2019 to enable guests to make the most of the outdoors. 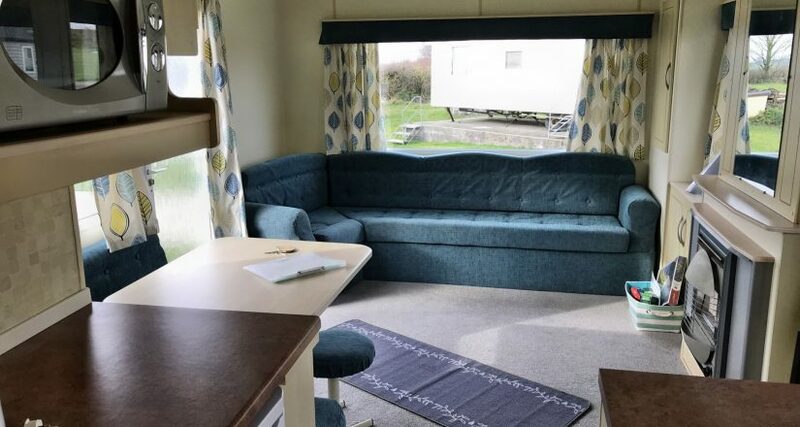 Our Comfort range holiday home is a little extra special, 12ft wide giving generous space with added comfortable seating in the lounge along with a DVD player. A slightly separated kitchen area with free standing dining table and chairs makes it feel very homely as well as all the things included in our Standard range. Sleeping arrangements include one double and one twin bedroom. 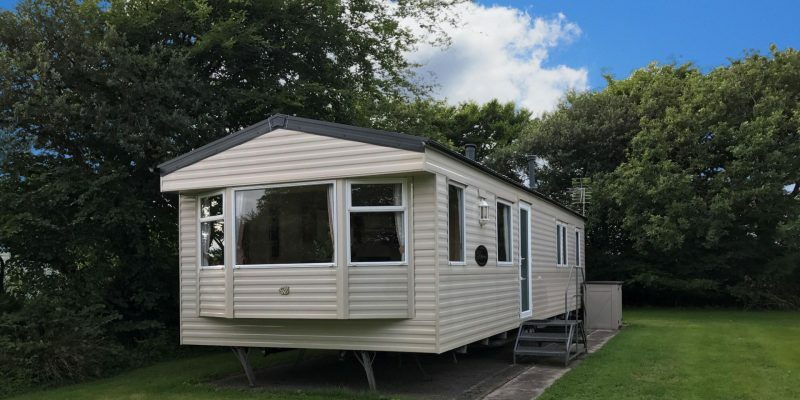 Homes are light, airy and fitted out for an enjoyable holiday, complete with gas cooker, microwave, fridge, flat screen TV, gas fire to the lounge and electric heaters to the bedrooms. 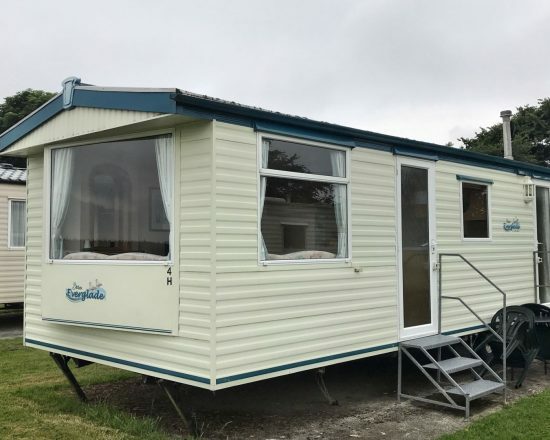 Sleeping arrangements include one double and two twin bedrooms (some homes have bunks in the third bedroom) as well as an extra pull out double in the lounge. 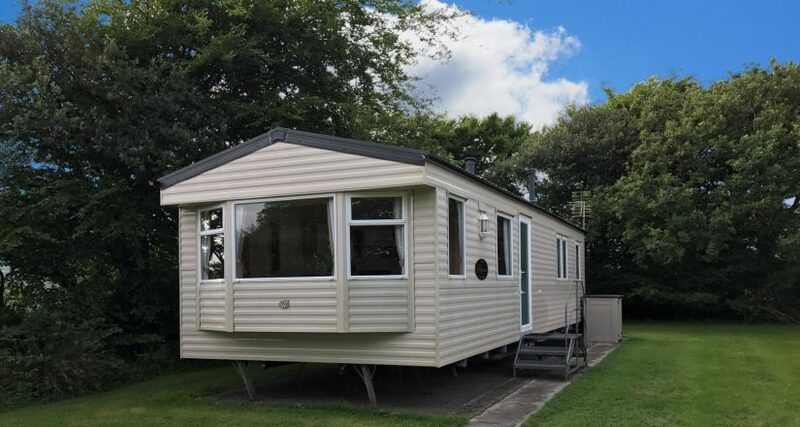 All our Comfort holiday homes are 12ft wide giving a light, open and spacious feel to add to the comfort of your stay. 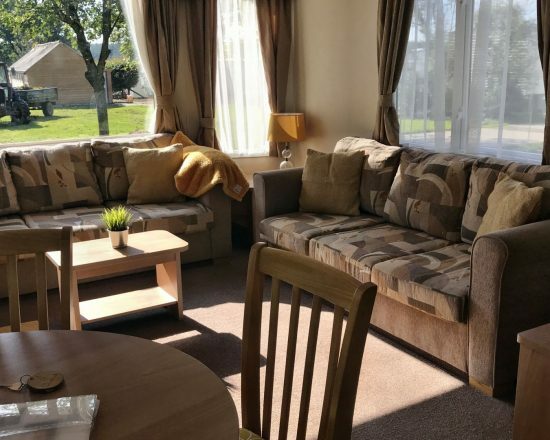 Fully equipped for your holiday including full size cooker, microwave, fridge, flat screen TV, gas fire to the lounge and electric heaters in the bedrooms. Sleeping arrangements include one double, 2 twin rooms and an extra double pull out bed in the lounge. 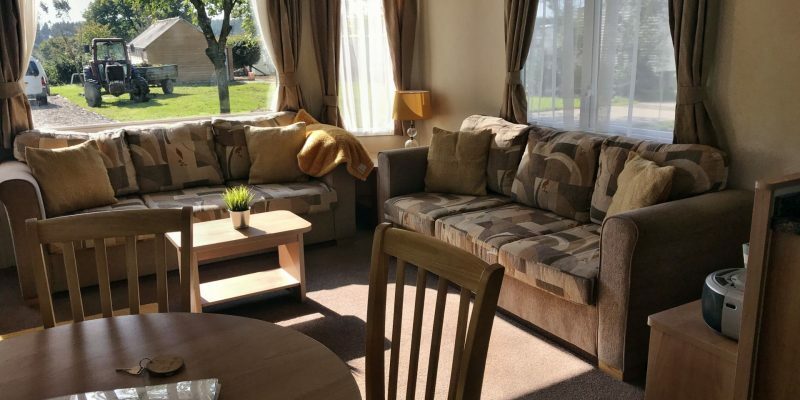 Our Excel holiday home is 12ft wide and has the added benefit of double glazing, gas central heating and two separate sofas in the lounge. 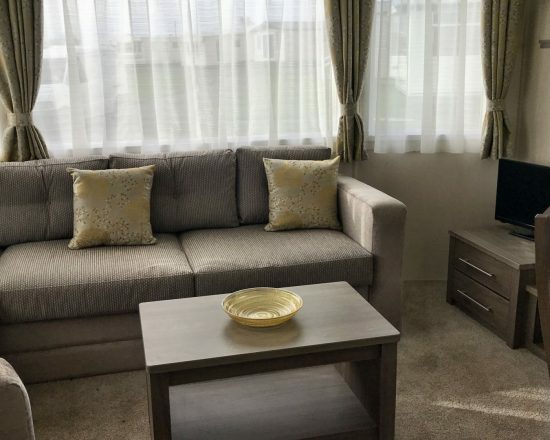 With a lovely light spacious open plan living area with dining table and fully equipped kitchen which includes full size cooker, fridge and microwave. Sleeping arrangements include one double and one twin bedroom. An additional pull out bed in the lounge. 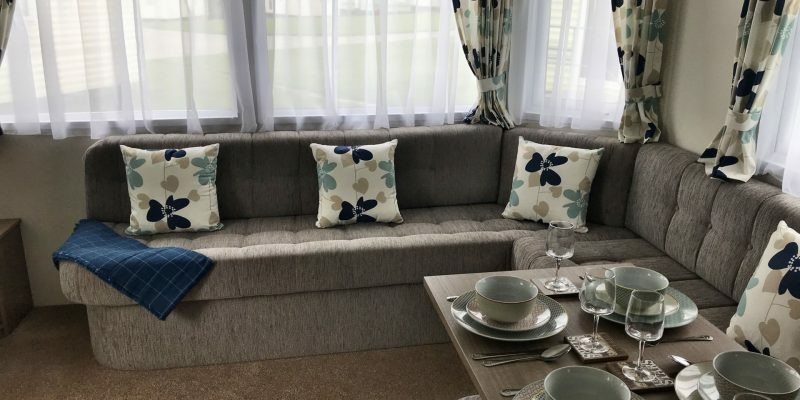 Brand new additions to our Holiday Home Range for 2019 is the Cherry (No Pets), a 2 bedroom luxury caravan with great seating, freestanding dining table and chairs, integrated fridge/freezer within a beautifully stylish fitted kitchen. Fully double glazed and with central heating, a great choice for all year round holidays. 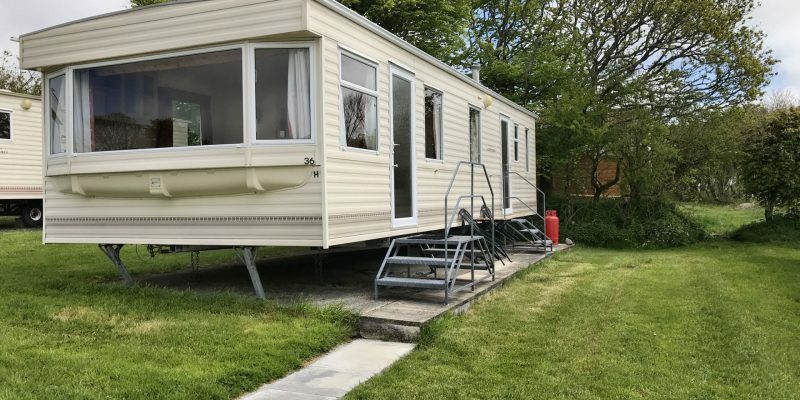 One double bedroom and one twin room, shower room with toilet and outside table and chairs for enjoying the good weather. Our second brand new home is the Sycamore which is a larger, more spacious home which is pet friendly. No need to compromise on quality when you holiday with your pet. 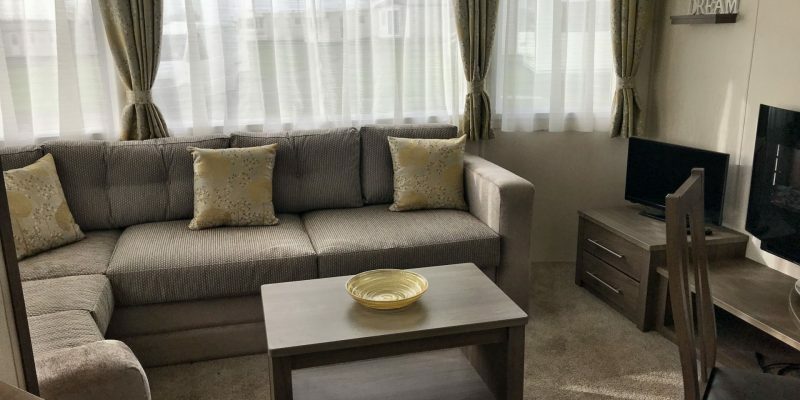 Spacious open plan lounge and dining/kitchen area, shower and toilet room, one double bedroom and one twin room. 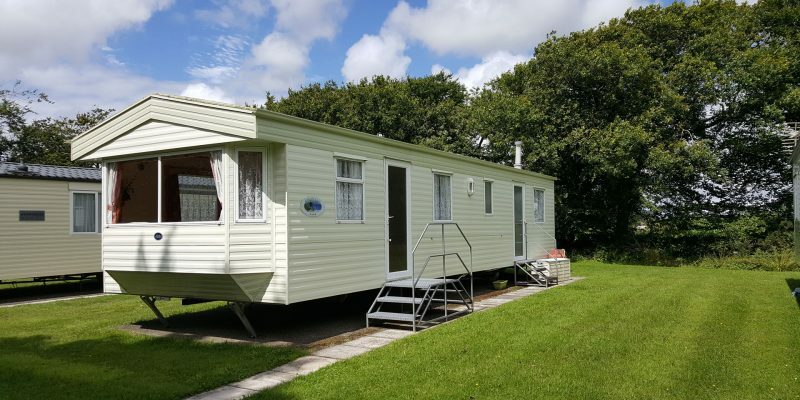 Fully double glazed and with central heating making it an all year round holiday home. Outdoor seating area completes all you need within this modern, bright holiday home. 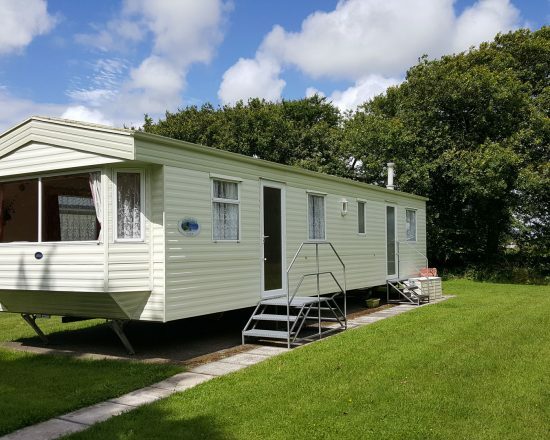 Both Superior homes are fitted out with everything you need for your holiday away from home; all beds are made up ready for arrival.